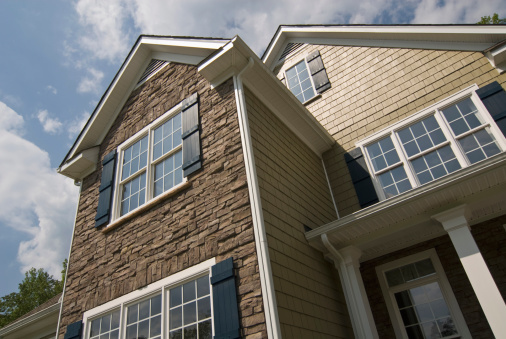 Double panes of glass act as an insulator from outside weather conditions. They trap escaping heat or cool air, thereby lowering energy costs. 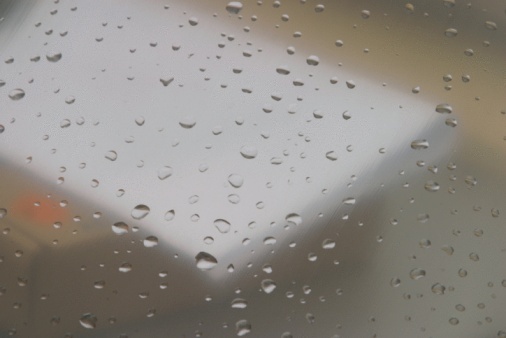 If the seal around one or both panes of glass fails, the void space between the panes will collect condensation, resulting in a foggy window, which requires repair. Damage can occur from accidents, cracking or breaking one or both glass panes, which also necessitates repair. In order to repair a double pane glass window, the existing glass requires removal which may require breaking the glass panes. 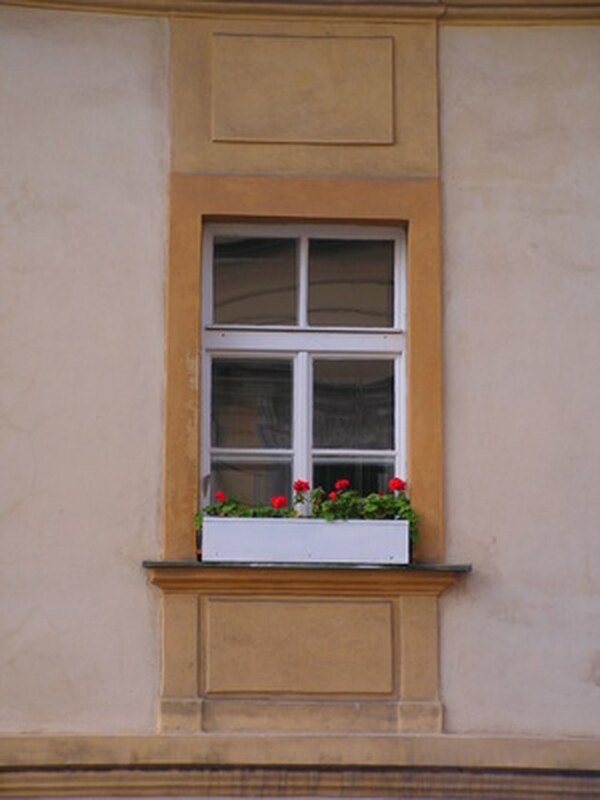 Save money by repairing your own window. Pull nails from the window frame, using a claw hammer to remove the window from the opening. This is a two-person job. Lay a tarp on the ground, preferably outdoors to catch broken glass. Place two pieces of wood on the ground and lay the window on top of the wood with the side window frame resting on top of the wood. Using duct tape, form a grid pattern on both sides of the glass. This acts to hold the broken pieces together, preventing them from flying all over when they break. Tap the glass with a pick hammer, using as much force as necessary to break the glass. Begin tapping the glass gently and increase the force to break both panes. Wear a face shield to protect your face from any flying glass. Remove glass pieces from the frame by hand. Pick out both large pieces and small shards. Wear gloves to guard your hands from sharp glass.